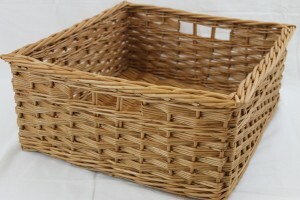 The standard border creates a thick flat top edge that overhangs a little both on the inside and outside of the basket. 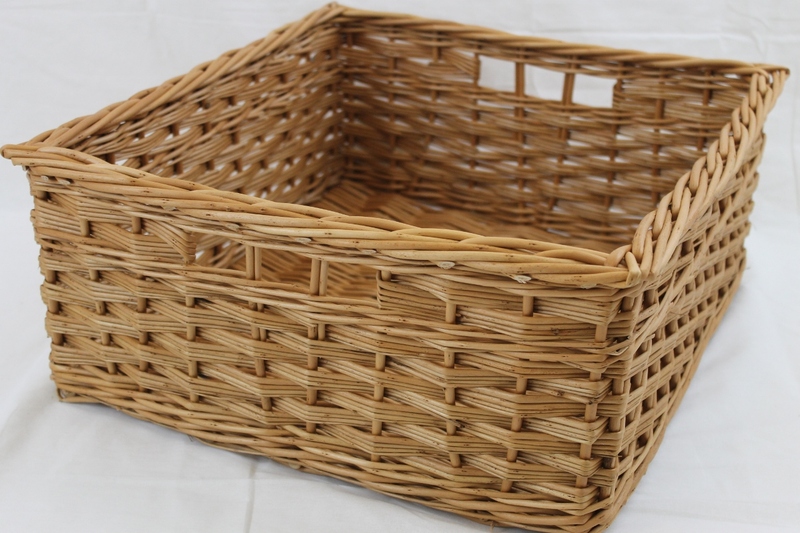 A standard border makes the basket very rigid and is ideal for baskets that are going to get a lot of wear and tear such as log or shoe baskets and for larger storage baskets. 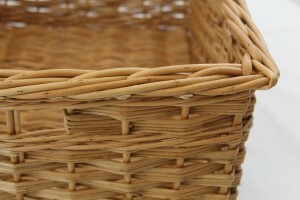 Because of the overhanging border (which takes up available space) you might want to consider a track border if the baskets are going into units.